Democratic presidential candidate Sen. Kamala Harris has jumped on the pro-pot bandwagon after decades of locking smokers up as a prosecutor, not only admitting she has “inhaled” – but implying she’d do it again if it was legal. “Half my family is from Jamaica. Are you kidding me?” Harris replied, when one of the hosts of nationally-syndicated radio show the Breakfast Club confided he had heard the former prosecutor was against legalization – an increasingly unpopular position among voters, nearly two-thirds of whom support legalizing and taxing marijuana. The giggly Harris’ answer was slightly different than the one she gave last time she was asked about recreational marijuana, back in 2014 – and judging by the response on Twitter, voters aren’t planning on letting her forget it any time soon. With an increasingly-crowded Democratic primary looming ahead in 2020, Harris may be worried her mainstream media support isn’t enough to carry her to the general, especially with the controversies surrounding her pre-congressional law-and-order record as California’s Attorney General. But given the reactions on social media, Harris will have to go quite a ways to distance herself from those days. 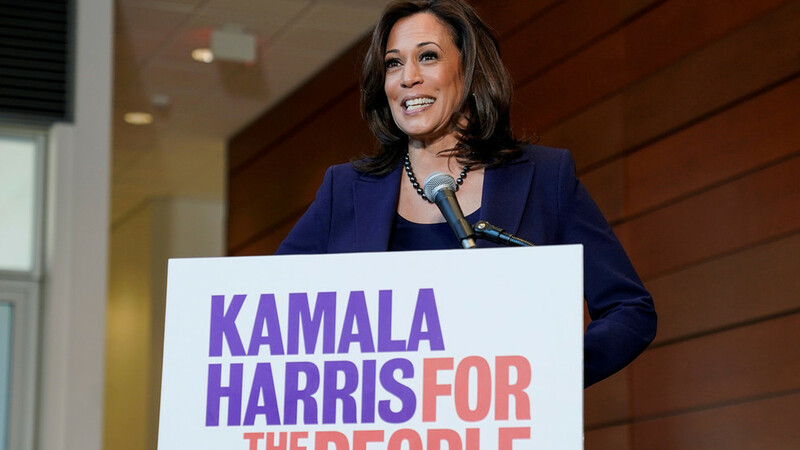 Several people even compared her to Hillary Clinton – another Democrat who played for authenticity and lost (Harris happened to hire people from Clinton’s campaign staff for her own run). There were a few supporters, as well, however – focusing on the “joy” Harris brings them. Most of Harris’ primary opponents, including Sen. Cory Booker (D-New Jersey) and Sen. Elizabeth Warren (D-Massachusetts), are already on the record supporting marijuana legalization. Copyright DocumentTruth.com. All rights reserved.